Featuring a garden setting, the modern Tiki Tiki Ora is a 6-minute drive from Russell Township and the Russell Museum. The stylish guest rooms have a balcony with views of garden, mountain and the sea. Free parking and internet access are provided. The heated guest rooms have a private bathroom with free toiletries, bathrobes and slippers. Amenities include an in-room safe and an alarm clock. The property provides free continental/cooked breakfast, drinks and snacks. Dinner and picnic lunches are available on request. Tiki Tiki Ora is within a 40-minute journey of Bay of Islands Tours and the Waitangi Golf Course. 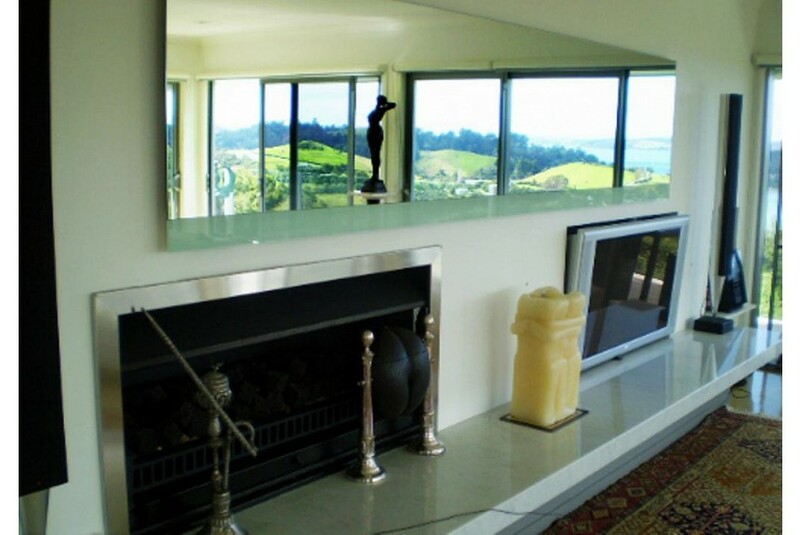 It is a 75-minute drive from Whangarei Airport.